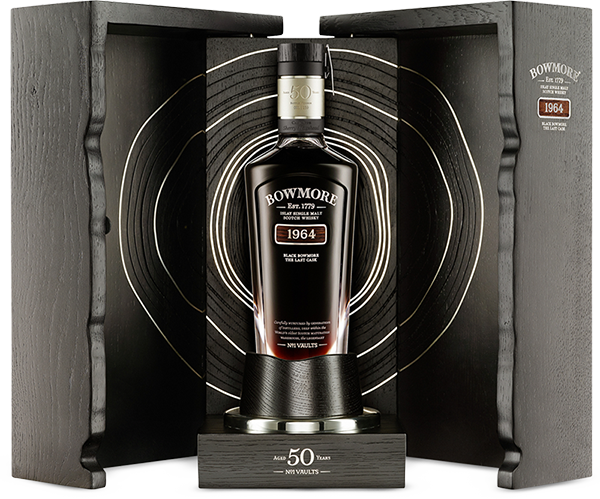 50 Year Old | 40.9% abv | The fifth and final edition of the exclusive Black Bowmore 1964 distillation. 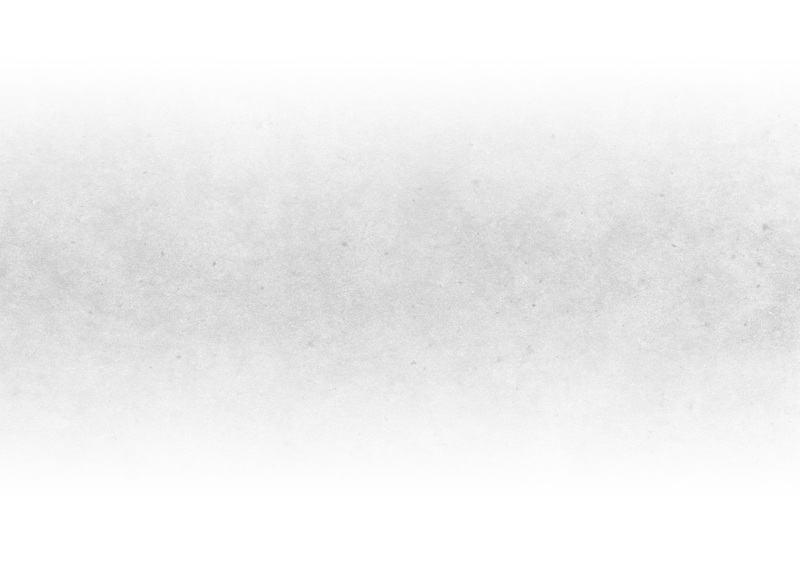 Created under the careful eye of Bowmore’s craftsmen, including Master Distiller Eddie MacAffer, Black Bowmore 50 Year Old, The Last Cask To Be Rediscovered is a whisky aged to perfection. First distilled on 5 November 1964 at the Bowmore distillery on Islay, over the years this series has become one of the rarest and most sought-after single malt whiskies ever created.